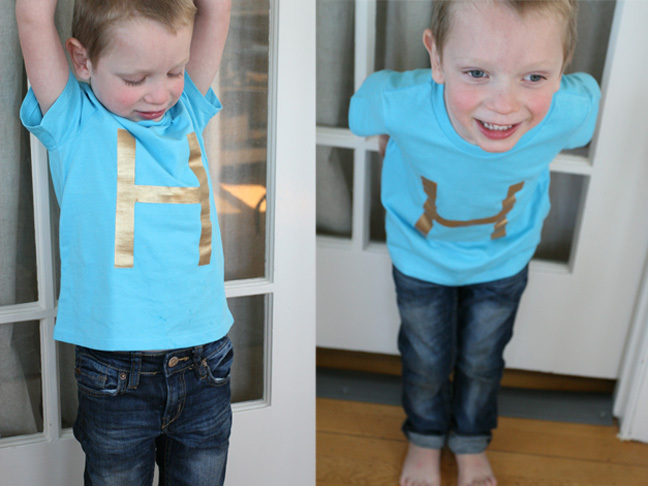 Here’s a fun personalized T-shirt that is easy to make and your kid’s will love to wear because it is uniquely their own! It should look like this now when you’re all done. Keep only the freezer stencil sheet. 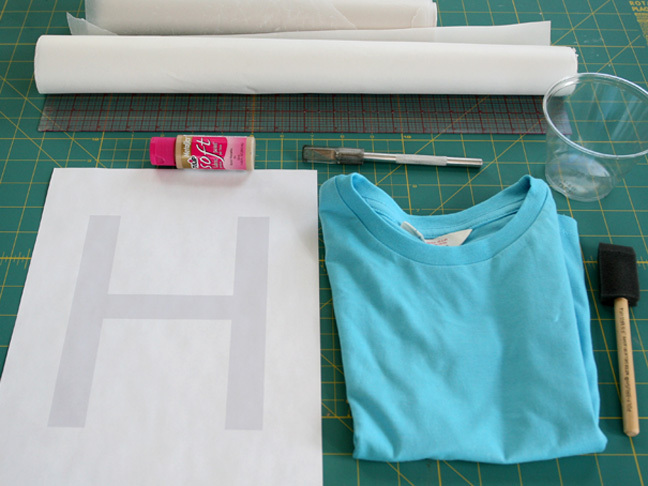 Iron the stencil onto your t-shirt. 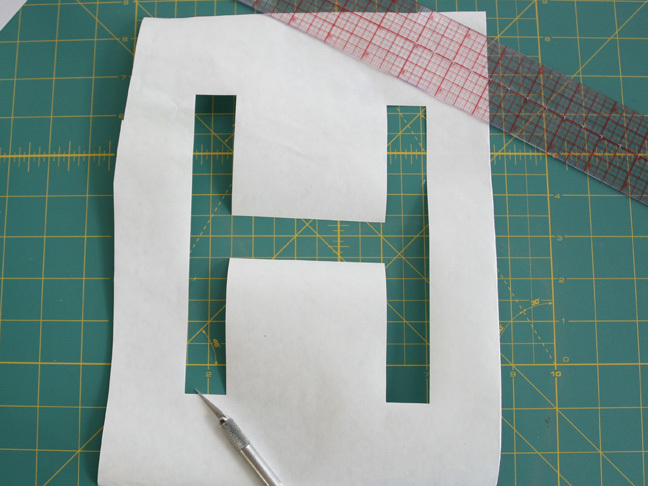 An easy way to find the center of the tee is to fold it in half and iron the seam, and then fold it in half the other way, iron the seam to create an x in the middle where you center your letter. 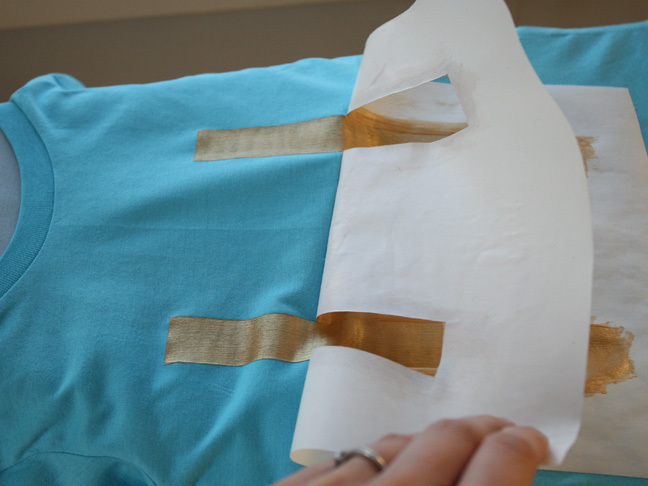 Brush on the gold fabric paint. 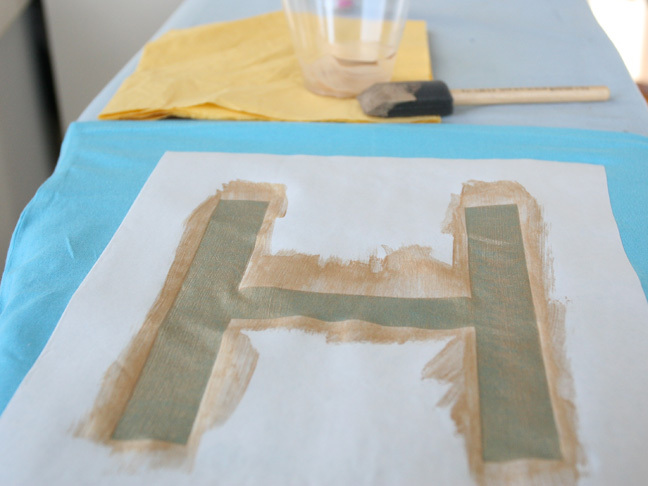 You’ll probably want to do at least 2 coats. I did three. 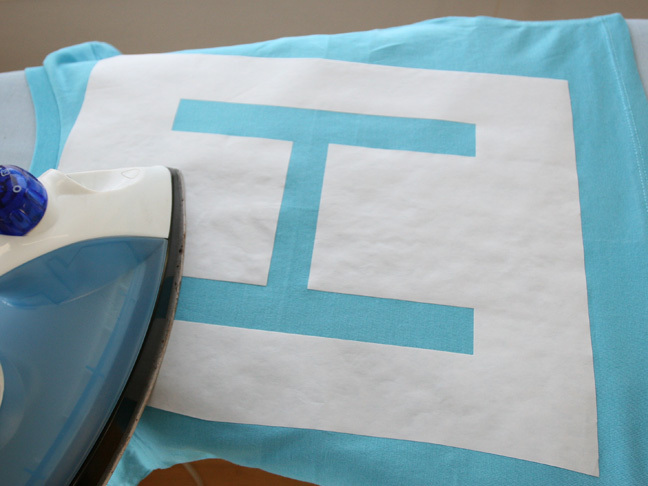 In between coats, let dry for at least 30 minutes or use a blow dryer on cool to speed up the drying process. 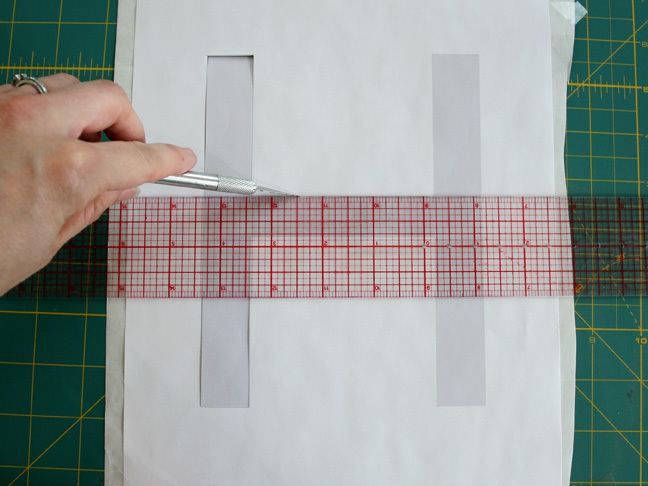 Peel off the freezer paper when dry. Wash normally in a cool cycle.